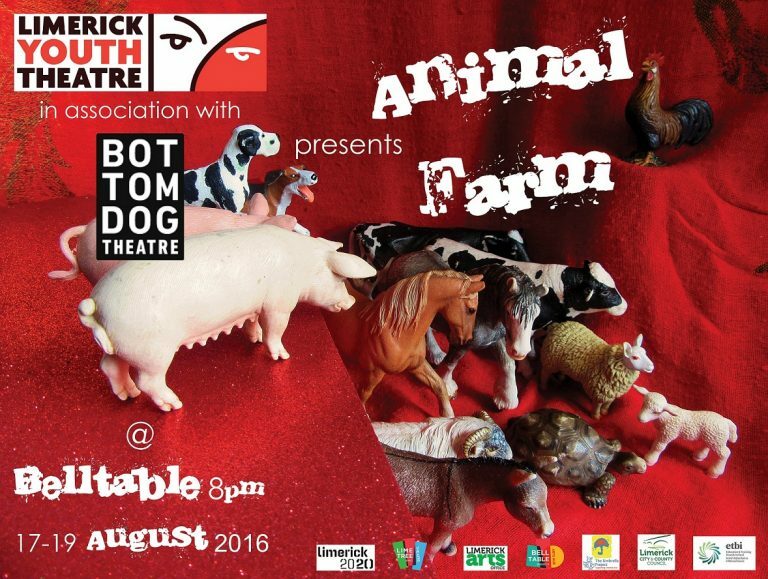 Bottom Dog Theatre in association with Limerick Youth Theatre Animal Farm production. The Animal Farm cast pictured at rehearsals. Picture by Cian Reinhardt/ilovelimerick. Bottom Dog Theatre company in association with Limerick Youth Theatre will take their production of George Orwell’s classic ‘Animal Farm’ to the Belltable stage in Limerick on Wednesday, August 17 to Friday, August 19. One of Orwell’s most famous works, a politically driven theme, will see actors embrace their inner animal as they take on the roles of pigs, sheep, horses and dogs to entertain and educate the audience. Limerick Youth Theatre cast of the Animal Farm production in association with Bottom Dog Theatre. 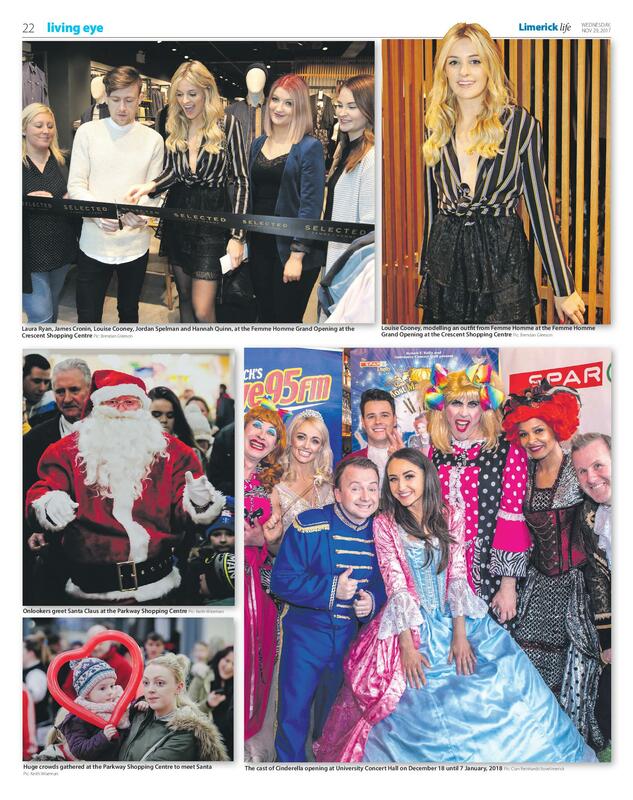 Picture by Cian Reinhardt/ilovelimerick. “The classics are important. With this one, it’s a unique challenge in context of the text and how it challenges them as actors. The reason they are classics is that they are still relevant; they make us look at our world in a different way. 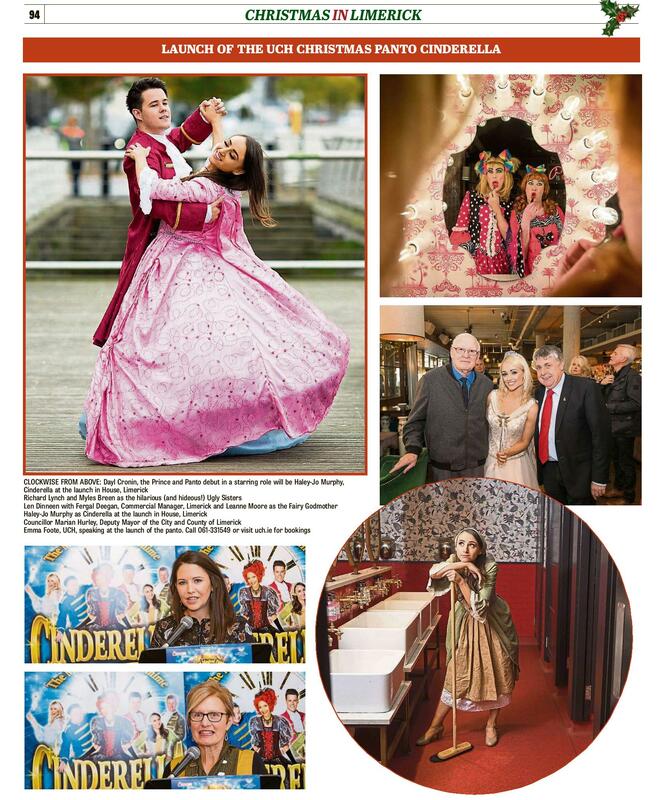 Originally set up in 1997, the limerick Youth Theatre, provide an opportunity for young people from all backgrounds to experience youth drama. 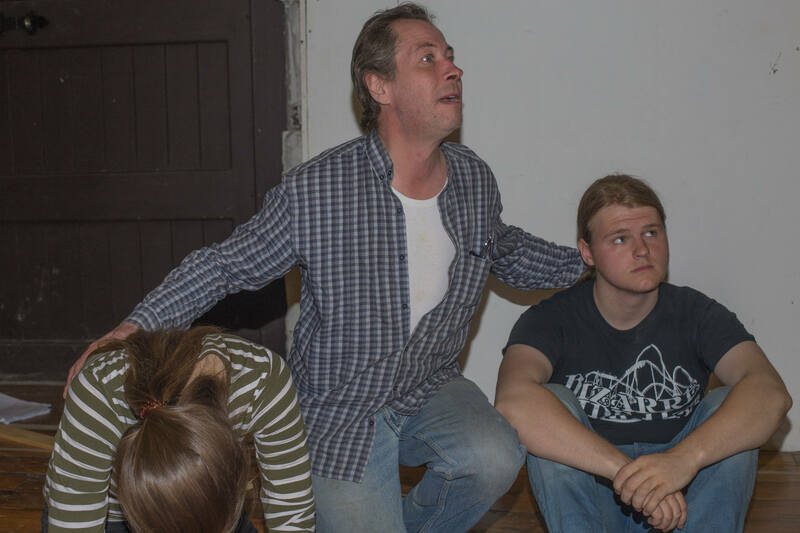 For many professional actors, the prospect of working with a young cast might be daunting, but the Bottom Dog Theatre members don’t see it that way. Bottom Dog Theatre in association with Limerick Youth Theatre Animal Farm production August 17-19 at Belltable Theatre. 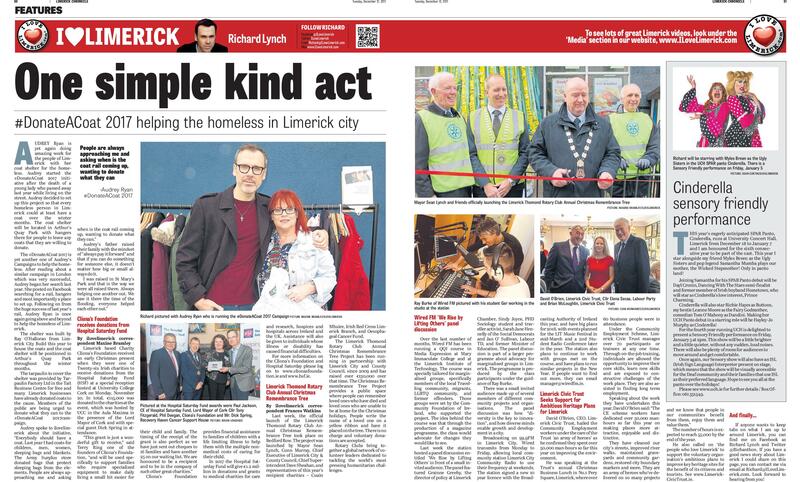 Myles Breen said, “We have worked with the Limerick Youth Theatre individually before. 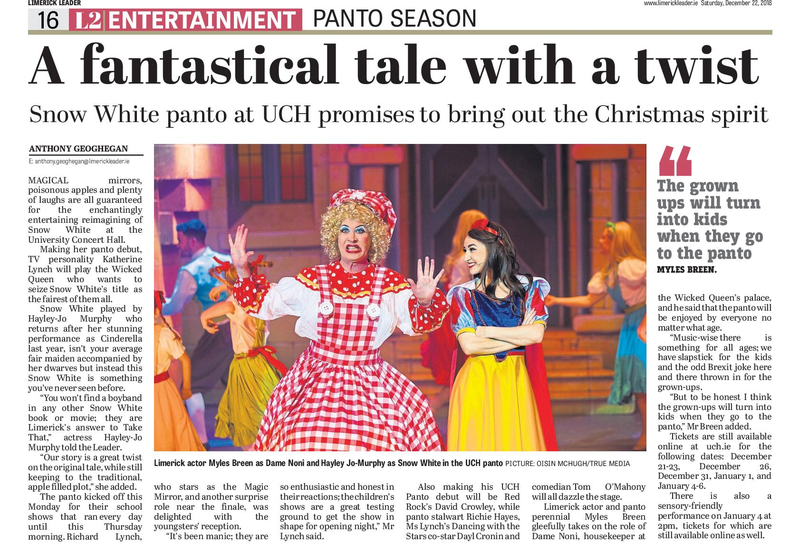 It’s always a pleasure, they are always very enthusiastic, committed and very talented.” The Bottom Dog actor went on to say how the Limerick Youth Theatre actors have ideas and views that have ben used in the show, or someway in the creative process. 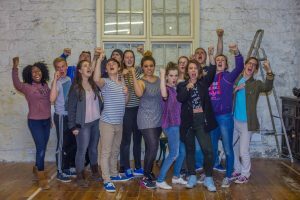 Working with professional actors will prove beneficial to the young cast from the Limerick Youth Theatre group, many of whom may pursue a future in acting and theatre. Mr Breen noted how the show provides an opportunity for the young actors to see the creative process of three professionals in Myles Breen, Liam O’Brien and John Murphy. Seeing how the Bottom Dog team faces problems and hold discussion can benefit them in their future careers. Tickets for Animal Farm are available now, the show will run from August 17-19 and promises to be a great production with a young talented cast. You can book your tickets for the Limerick Youth Theatre Animal Farm production here. 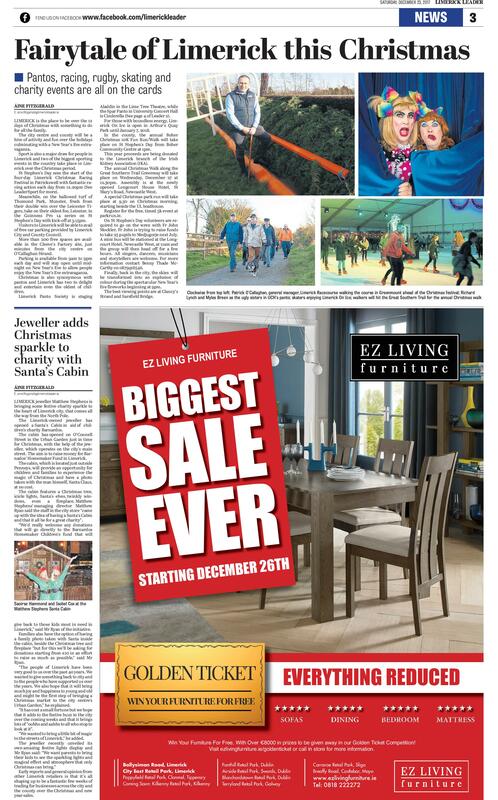 Here you can read more stories about theatre in Limerick.